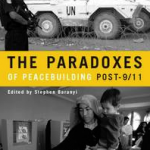 This project explored the difficulties and possibilities for long-term sustainable peace-building in six conflict-prone societies, two-thirds of which returned to violence after a period of peace. The NSI work compared two cases, Guatemala and Mozambique, in which relative success could be observed over the long term; with four cases, Afghanistan, Haiti, Palestine and Sri Lanka, where renewed violence raised serious questions about the quality of peace being built. 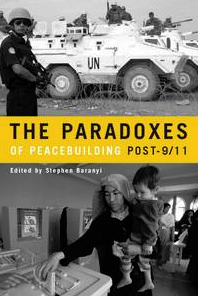 The Paradoxes of Peacebuilding post-9/11 (2008), edited by Dr. Stephen Baranyi (Ottawa University). Available in Canada from UBC Press and in the United States from Stanford University Press.